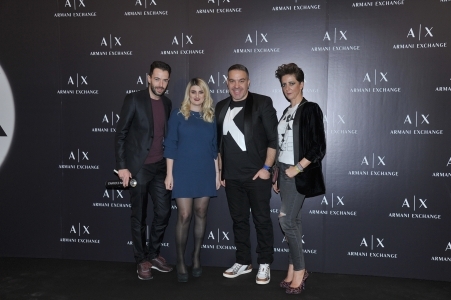 On Thursday 23rd March, Armani Exchange hosted an event to celebrate the opening of its first store in Cyprus. 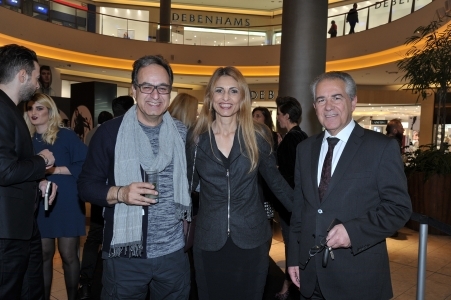 The event took place in the new store on the ground floor of The Mall of Cyprus. 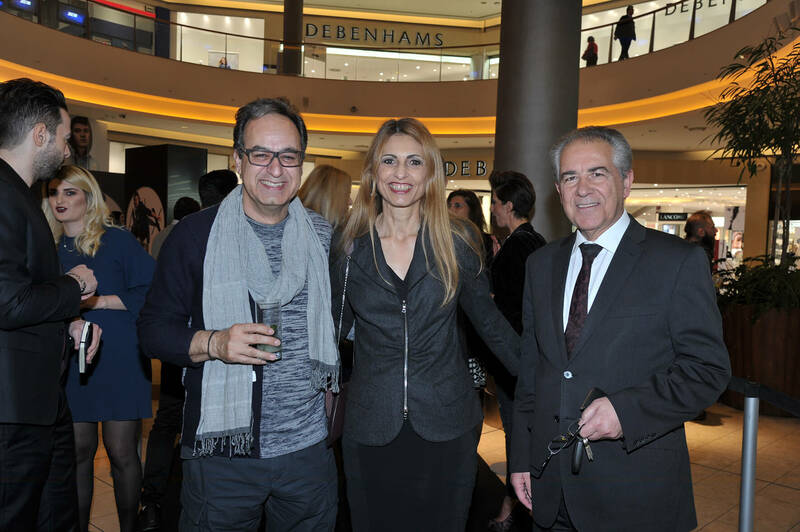 The event was attended by many official guests –businessmen, politicians, journalists, such as Eleni Siakola, Marios Siakolas, Pavlos Pavlou, Michaella Messiou, Stavros Agrotis, Neofitos Taliotis, Joanna Kasoulidou, Dimitris Dimitriou, as well as fashion bloggers and editors of leading lifestyle media, such as Andria Aletrati, Marcia Thrasivoulou, etc. 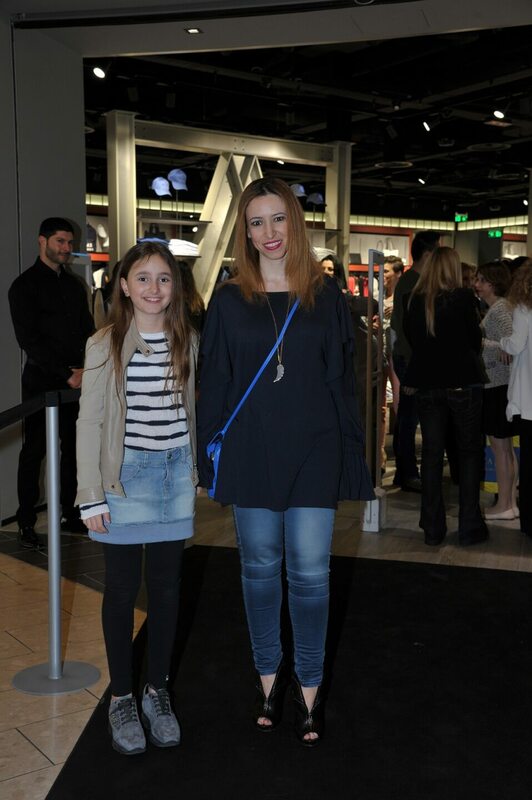 Armani Exchange represents the spirit of new generations – interesting and innovating design and the ideal price to quality ratio. 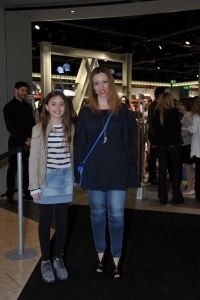 The designer created a collection of un-basic ‘basics’ that embodied the understated sophistication of a new generation. Its approach was refreshing, unexpected and in line with the energy of youth. 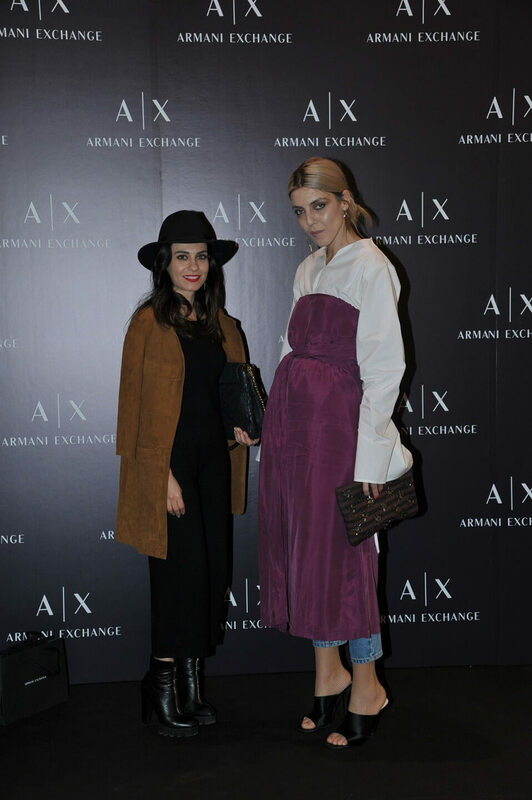 A|X Armani Exchange offers a complete lifestyle wardrobe through an accessible, versatile range of youthful urban clothing, footwear and accessories.